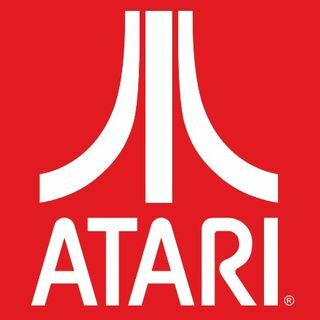 Midweek Geek: Atari's "scam", some E3 games, and Tesla Roadster announcement. There's been chatter that the Atari VCS is a scam. Here's my take. Also, we check in with some games announced at E3 and the option Elon Musk has announced for the 2020 Tesla Roadster.